"Harry Kewell | Melbourne Heart FC 2013" (用英文寫). 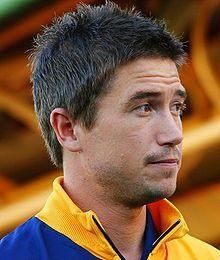 "Harry Kewell | National Football Teams" (用英文寫). "Harry Kewell | Soccer Base" (用英文寫). "Harry Kewell - Liverpool FC" (用英文寫). "Harry Kewell honours, awards & transfer info | Barclays Premier League" (用英文寫).